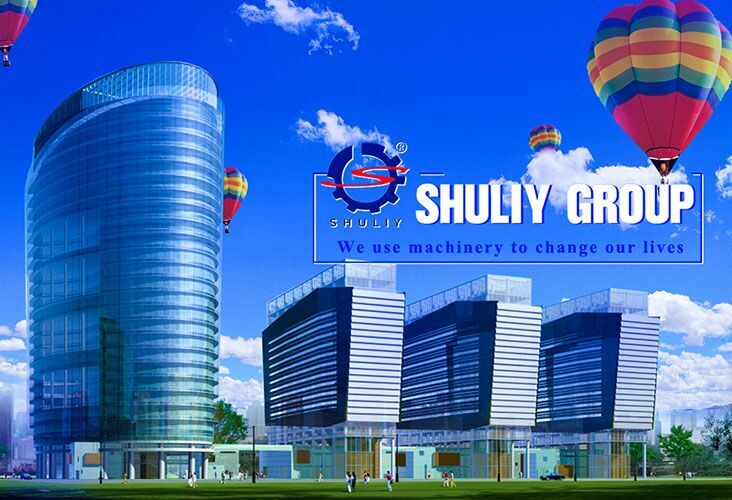 Built in 2000, Zhengzhou Shuliy Machinery Co., Ltd is a well-known enterprise that integrates scientific research, development, design, manufacturing and sales as a whole. It is located in Zhengzhou Economic and Technological Development Zone,which is a commercial and economic center, mainly engaging in the import and export of mechanical equipment. Zhengzhou Shuliy Machinery Co., Ltd always firmly believes that technology is the primarily productive force. Guided by such a concept, we have put great investment in hiring many outstanding mechanical experts as our consultants, so we have a excellent ability to research and develop new products and improve the quality of traditional machinery. Over the past few years, our experts have optimized and improved traditional machines, focusing on practicality in order to make the design more humanized. What’s more, it can be easier to operate and has various models to meet the different demands of customers. In addition, our company not only provides customers with high-quality products, but also offers first-class services as well as effective support and solutions. In recent years, our machines are sold domestically and oversea such as Arab, India, Russia, Mongolia, Central Asia, Africa and other countries and regions, covering agriculture, breeding industries, environmental protection and other industries. 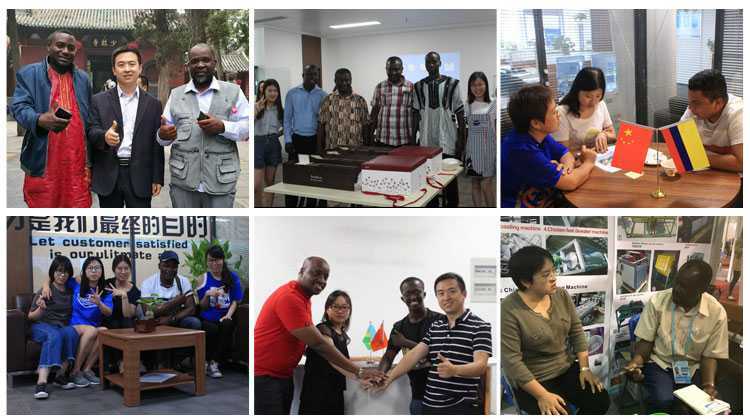 We always strive for excellence.Thanks to well-trained workforce, strict quality assurance system, optimized management of the entire production process and perfect after-sales service systems,our products and service are highly praised by domestic and oversea clients. Based on the principle of quality-oriented, good reputation and customer first, we hold a faith to create high-quality products among the relevant industries and make great performance for ages.We are greatly dedicated to providing premium quality products and satisfied service to all customers, and look forward to sincere cooperation with them for a bright future. Our company aims to innovate in the practice and furnish a reliable guarantee from production to sale. The company provides all raw materials, formulas and free technical training for customers to make them feel satisfactory whatever in the process of buying or using. We constantly offer a range of services for people who want to start a business, at the same time, creating more wealth for customers. Influenced by the high starting point, high quality, high technology, we have been continuously rated as the advanced enterprise with good credit in contract and safe operation in producing by Henan Province. 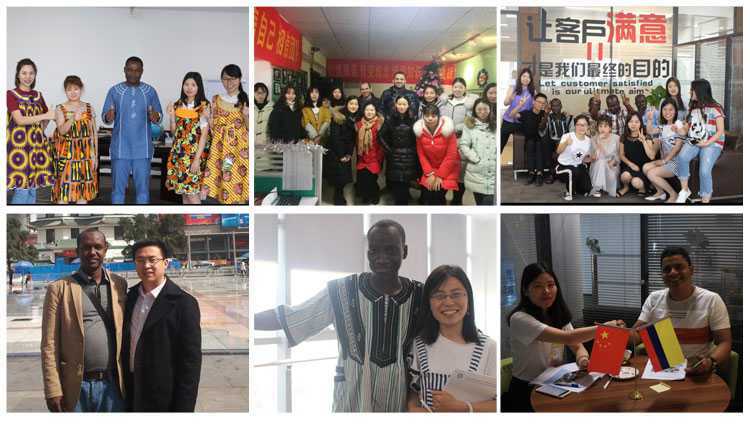 Our mission is to make Chinese machines spread all over the world.